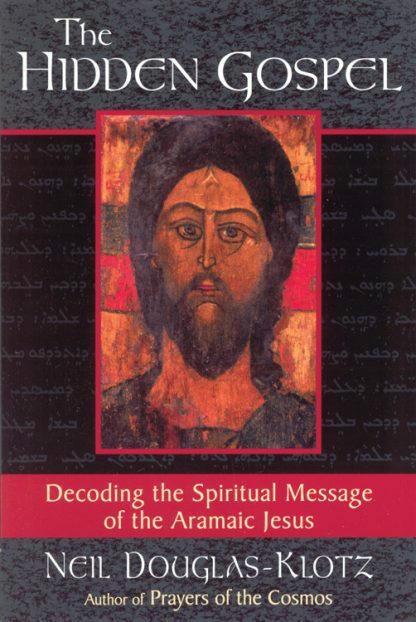 In two previous books, Neil Douglas-Klotz pioneered a radical new way of translating the words of Jesus---filtering them through the imagistic worldview of the Aramaic language which Jesus himself spoke. Seen through this lens, familiar sayings such as "Blessed are the meek" come into vibrant contemporary focus as "Healthy are those who have softened what is rigid within." In The Hidden Gospel, Douglas-Klotz employs this approach to decode the spiritual and prophetic messages hidden within key words and concepts in the sayings and stories of Jesus. We learn to our delight, for instance, that when Jesus spoke of "goodness" he used a word which in Aramaic means "ripe" and refers to actions which are in time and tune with the Sacred Unity of all life. The Hidden Gospel aims to bridge the gap between the historical Jesus of the scholar and the Jesus of faith of Christian believers. It will appeal to everyone looking for an alternative spiritual vision of Jesus and his message.